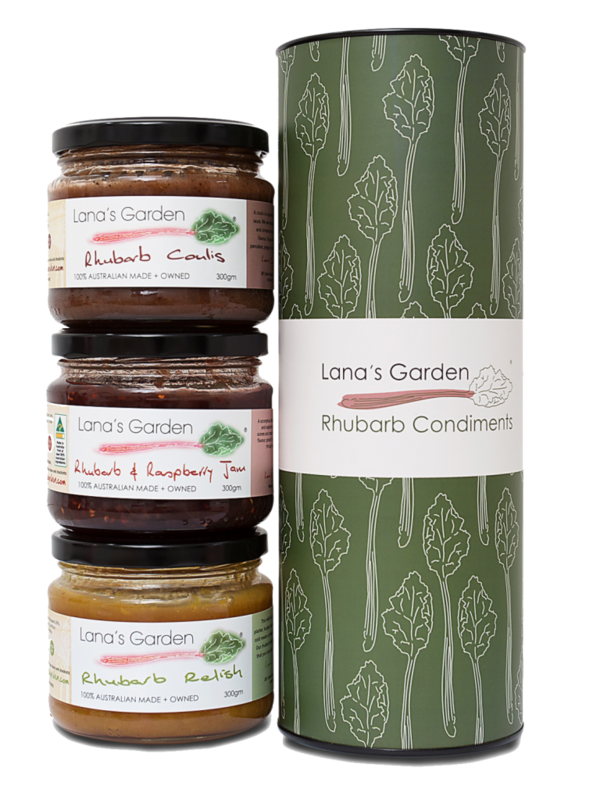 All of our rhubarb relishes, sauces and dips are 100% natural, gluten free and of course delicious! Our products are all natural and contain no artificial flavours , colours or preservatives. Lana’s Garden has grown from humble beginnings with just 2 rhubarb plants to a much larger undertaking, featuring a substantial rhubarb growing operation. Discover how we’ve grown with the demand for rhubarb. Once our rhubarb was all grown in the backyard of our home in Warrnambool, Victoria. Now we have grown too large for our backyard patch to cope with the ever growing demand for our rhubarb preserves. Extra rhubarb is sourced from a local grower. Our rhubarb patch started with just two plants that I had been given, these were divided and many family and friends donated some of their crowns. Later, a number of crowns were purchased and we have replanted from seed, now we have over 1000 plants that include several different varieties. From humble beginnings Lana has created a small thriving business. 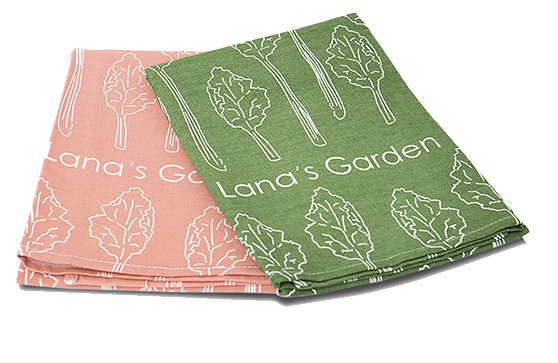 Lana’s Garden, an organic food business built around her home-grown rhubarb, which has expanded from a mere concept a decade ago to producing an average 1200kg of product a month.